We aren't changing the face of football. The market has spoken. 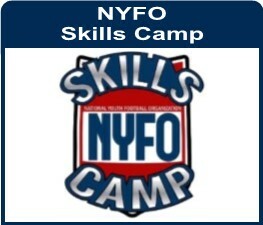 Based on our thought leaders: Youth, High School, College, and Professional Football Coaches, we need another entry point to the tackle football world in the fall. 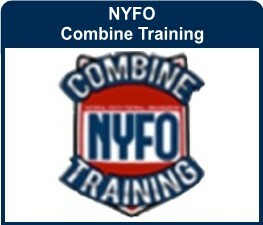 There is massive need for a high tempo, non-contact platform that includes the entire team for younger players. 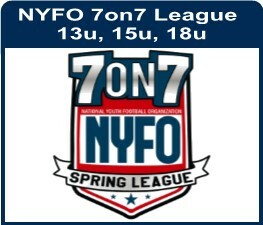 Our solution for players and parents that want to get involved in the game of football, but start with a non-tackle option to build a strong base. 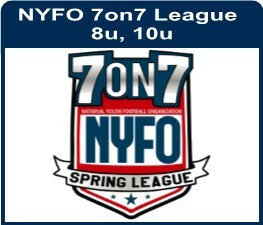 NYFO Flex Football™ is a fusion of 7on7 and tackle football that focuses on team development of fundamentals and skills. It is "American Football" played with 9 players (3 Linemen/6 skill players) and the same soft-shell Flex pads as the NFL teams. 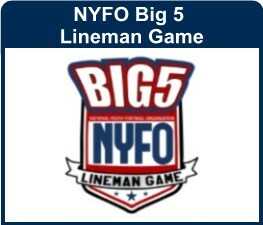 Our goal is to provide a realistic football experience, preparing for an easy transition into 11-man tackle football. Flex was created by NFL players and inspired by the NFL's approach to practice, allowing for high tempo, low impact, assignment/scheme focused practices and games. 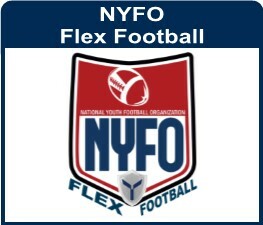 After an extremely successful pilot in Texas, It is the opinion and goal of our NFL partners in Dallas that NYFO Flex Football™, although available for all age groups, will be the entry level football experience for 5-10 year olds in all youth leagues across the United States in a very short period of time. 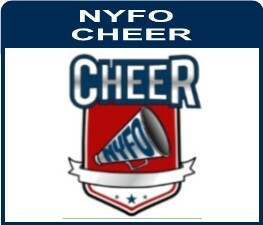 NYFO has been tasked with it's implementation.